Climate Negotiators Roll Up Their Sleeves in Bonn, With or Without the U.S.
As the next round of climate talks get underway in Bonn, the question on everyone’s mind is whether the United States government will stay in the Paris Agreement – and, if so, under what conditions. Many expect the Trump Administration to reach a final verdict any day now, and its decision will obviously have profound effects that reach far beyond this week’s negotiations. But, as always, the show must go on, and negotiators in Bonn will continue hammering out important pieces of the Paris Agreement rulebook as that drama plays out, and regardless of its outcome. As of this weekend, the Trump administration is still deliberating whether it will stay in the Paris Agreement (PA) – though its open indifference to meeting 2020 climate targets doesn’t bode well. If the U.S. were to back out of the Agreement, it could turn the U.S. into a global pariah. The U.S. would no longer compete in the clean energy race, which, in turn, would make the U.S. economy less competitive. Leaving the PA would also politically isolate the U.S., given that the vast majority of countries – including all other major global powers – have signed on to the PA and seem committed to staying in it. However, staying in the Paris Agreement also carries its risks. This administration includes a number of climate deniers who could try to re-negotiate the Paris Agreement, which could profoundly impact its effectiveness; in a worst-case scenario, these officials would simply try to block any action through the arcane, yet important, United Nations (UN) rules of procedure, or attempt to water down the rules and seriously risk the environmental integrity of the post-2020 world. 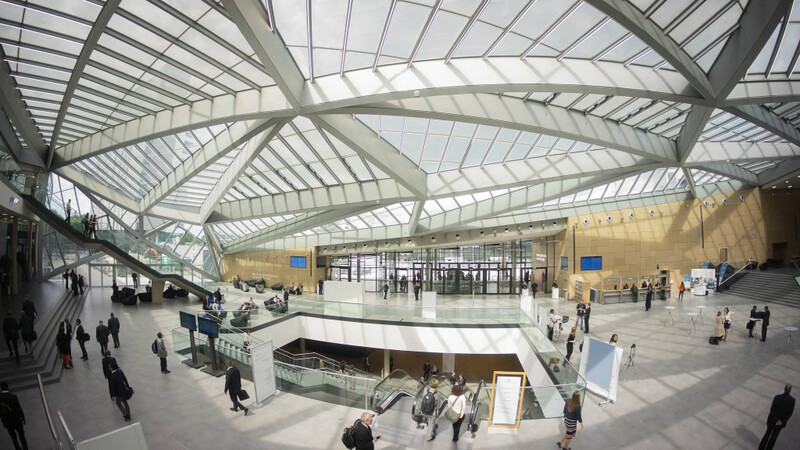 Picking up where climate negotiators left off in Marrakesh last November, this latest UN climate meeting will continue to focus on procedural issues, and no major decisions are expected. 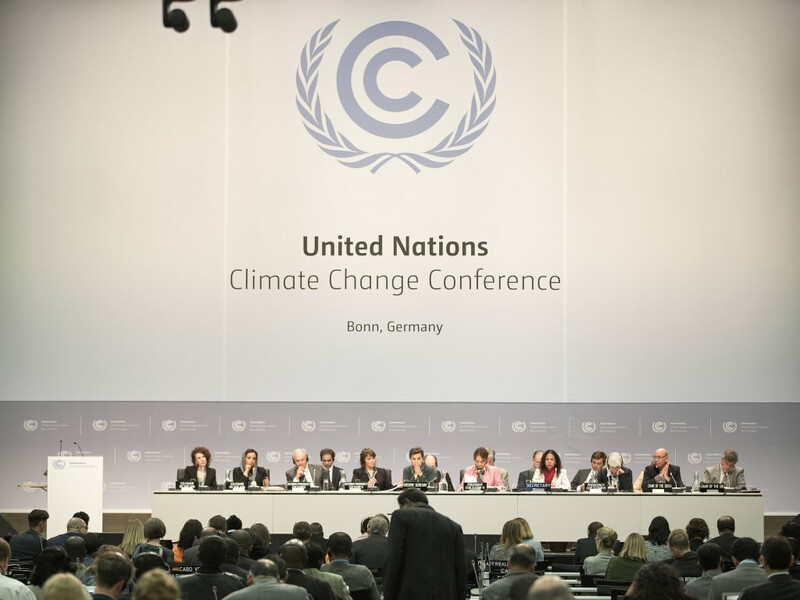 The annual meeting in Bonn provides a forum for those bodies within the Framework Convention on Climate Change (UNFCCC) that deal with the technical and scientific aspects of climate negotiations to continue the unglamorous, yet critically important, work of creating the rules that will govern the implementation of the Paris Agreement. Article 6 of the Paris Agreement allows for the use of carbon markets on a voluntary basis. (Forest Trends’ Ecosystem Marketplace initiative has a great analysis of the specific carbon market issues agreed to in Paris, as well as global carbon market developments.) In Bonn, countries will continue to identify the types of “internationally transferred mitigation outcomes,” or ITMOs, that are available or could be created and the type of guidance needed in line with the bottom-up, flexible approach of the PA. The ITMOs would be the currency that would be created if countries decide to use the power of carbon markets to meet their NDCs. This is an ongoing and crucial part of the Agreement, and Forest Trends will be actively working with countries and partners to create, where appropriate and in consultation with local stakeholders, robust carbon markets with environmental integrity and strong safeguards. Since the REDD+ framework was finalized in Paris, REDD+ is not on the negotiating agenda in Bonn. However, a number of other outstanding issues, including carbon markets and transparency issues – which are on the table in Bonn – will impact REDD+ in some way. Since the negotiations around REDD+ have already resolved some of these issues, non-REDD+ negotiators can learn from the rules already created under the REDD+ framework. There will, however, be discussions about the considerable role the land sector can play in meeting the Paris goals. The land sector produces about a quarter of global greenhouse gas emissions and has the potential to significantly contribute to reducing emissions, removing carbon dioxide from the atmosphere, improving rural livelihoods, and promoting countries’ ability to adapt to a changing climate. Over 100 countries that have signed the Paris Agreement have committed to pursuing actions in the land-use sector that contribute to the ultimate objective of the Convention, which is to avoid dangerous climate change. Some of these discussions may take place under the so-called “Global Stocktake” negotiations, which is a process that, beginning in 2023 and recurring every five years thereafter, will collectively review the global progress toward the Paris goals. A question that is currently on the table concerns which specific inputs will be included in these assessments. Forest Trends and our partners plan to emphasize the importance of the land sector in this context. To achieve the goals of the Paris Agreement, it will be necessary to ensure that all existing forest stocks are conserved and enhanced, not just forests that are currently threatened by deforestation. Forest Trends recently put forth a submission on this topic, supported by numerous partner NGOs with whom we work closely.